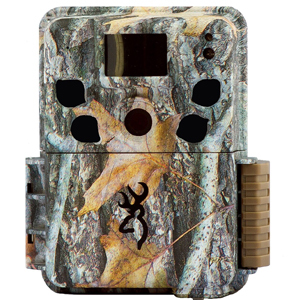 The 2018 Strike Force Extreme cameras feature an incredible 0.4 second trigger speed and 0.6 second recovery time between pictures. Users will experience high-end performance with 16MP picture quality, and a new video processor that produces incredible quality 1280 x 720 HD video clips with sound. 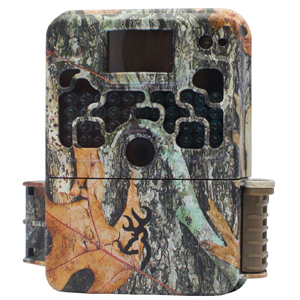 The 2018 Strike Force Extreme cameras feature an incredible 0.4 second trigger speed and 0.6 second recovery time between pictures. 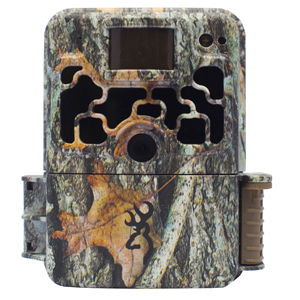 Users will experience high-end performance with 16MP picture quality, and a new video processor that produces incredible quality 1280 x 720 HD video clips with sound. 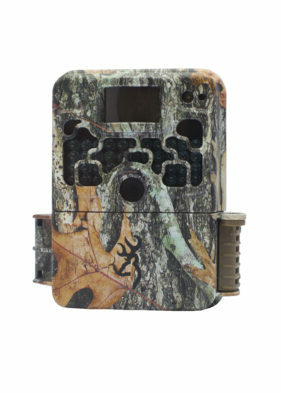 The Strike Force Extreme camera also takes nighttime pictures using our “Zero Blur” technology which eliminates motion blur from game in your pictures at a range of 100 ft. at night. 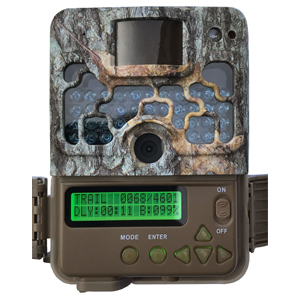 Other features include SD card management options, and Smart IR video which continues to record video during the day when game is present. Also, the new, adjustable trigger speed feature allows you to select the trigger speed that is best for your camera location. The Strike Force Extreme is also equipped with cutting edge technology that allows the cameras to be compatible with up to 512 GB SDXC memory cards. 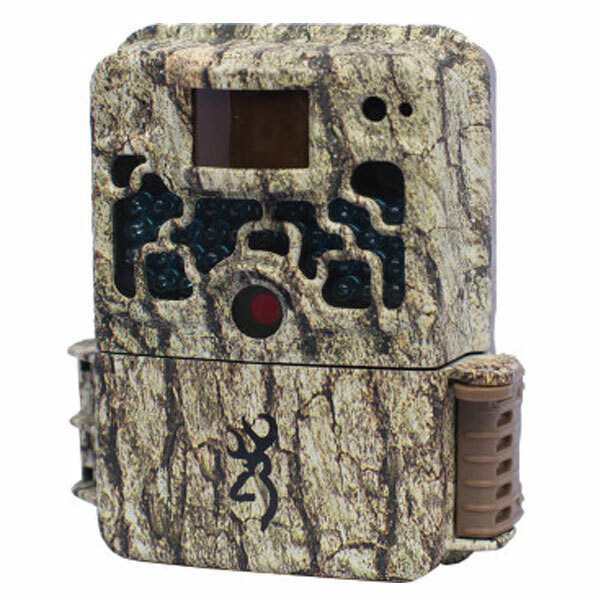 Adjustable Detection Range Can Extend to 80ft.